Ellie’s Rainy Day Fund envisions a society that honors the vital role companion animals play in the lives and well-being of humans—where the lack of financial resources needed to provide medical care never threatens to separate humans from their companion animals. Ellie’s Rainy Day Fund's mission is to preserve the bond between humans and their sick animal companions in Ohio’s Miami Valley by funding essential veterinary services for financially challenged families. Education is an important part of our program initiative. We bring together community social service providers, students, educators, legal workers, and other community responders who have the opportunity to engage with people and pets. We offer educational programming that provides a fuller understanding of the bond between animals and: children, elders, survivors of domestic violence and other trauma, and those who struggle with physical or mental illnesses, to name a few. 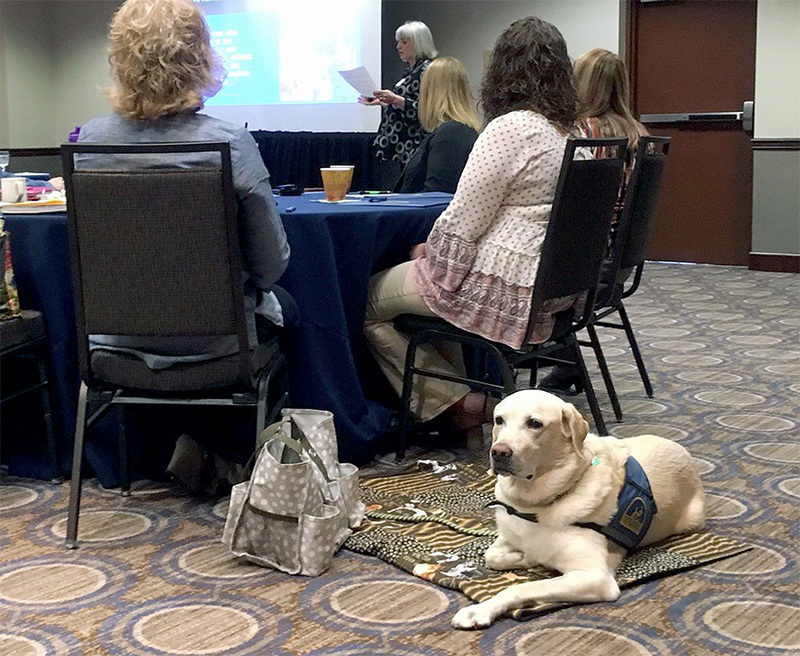 By so doing, we believe we can expand the current level of understanding regarding the human-animal bond, in addition to assisting our community partners. ERDF provides education to professional community service providers on how the human-animal bond impacts their respective disciplines. A desired result of this training is to provide community support to those persons and pets encountered by professionals such as law enforcement, adult protective services and other agencies in need of veterinary support but without any available resources. 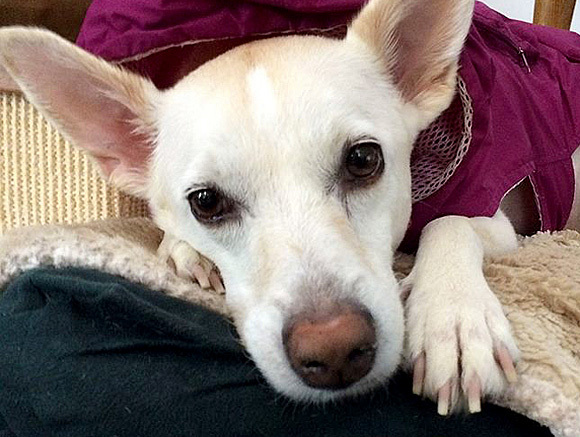 By partnering with community agencies, Ellie’s Rainy Day Fund hopes to expand our support to needy pets and people in the community who might otherwise be overlooked.